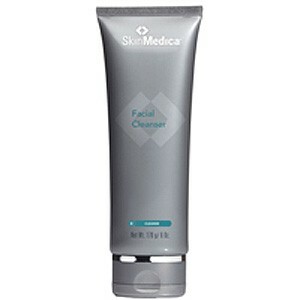 SkinMedica Facial Cleanser - 6oz. 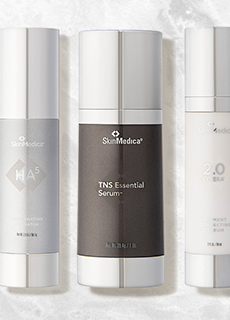 Leaves the skin clean and prepared for other treatments. 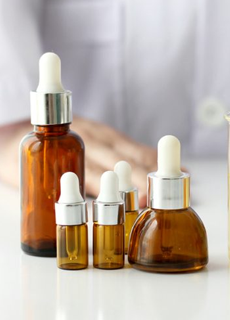 A gentle foaming cleanser enriched with Botanical Extracts that thoroughly removes environmental pollutants, excess oils and make-up, leaving the skin clean and prepared for the subsequent treatment steps. 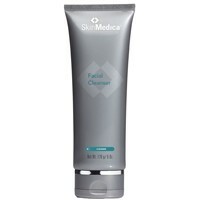 You're reviewing: SkinMedica Facial Cleanser - 6oz.